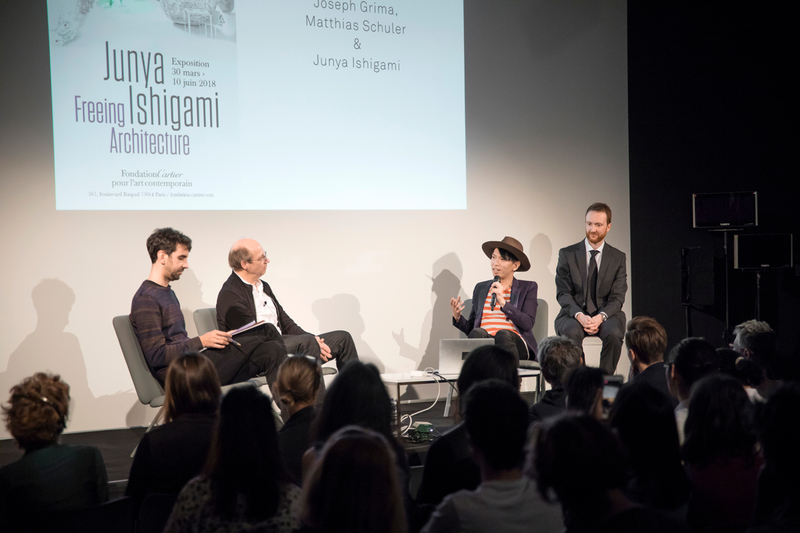 Matthias participated in the evining program of "Les Soirées Nomades: The Night of Junya Ishigami" in Paris having collaborated with Junya Ishigami in the past and knowing his works well. The discussion moves from the cosmological dimension of weightless forms of escape to more earthbound visions through the work of Matthias Schuler and Transsolar. Matthias was introduced as "the one, that has made the dreams of many architects come true.."